The flourishing new community serves as a beacon of hope through troubled economic times. The city of Eagle contains a bevy of beautiful neighborhoods. For the past several decades, it seems as though Eagle has done nothing but grow, with new subdivisions sprouting up seemingly overnight throughout what was once rural landscape. But the past five years have been a different story. The financial crisis of 2008 and the economic turmoil of the years to follow brought about a cessation of the prosperous growth the community once experienced. Construction of new homes stopped suddenly and the futures of many new planned neighborhoods were uncertain. That’s right. It seems as though things have taken a turn for the better, economically speaking. And Legacy, almost abandoned and forgotten, is now thriving and on its way to becoming one of Eagle’s most promising new communities. Beautiful homes are under construction and the neighborhood’s amenities are in immaculate condition. The community’s entrance looks more like a five-star resort than the entrance to a subdivision. 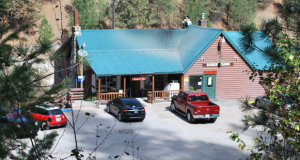 What’s more, is that Legacy is likely to continue to its development throughout the next several years and is expected to sprawl west to Highway 16. 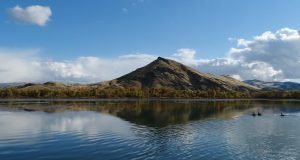 “People usually think of Eagle’s communities to be off Eagle Road, but things are hot in what I like to call ‘the quiet side of Eagle,’” Perry said. 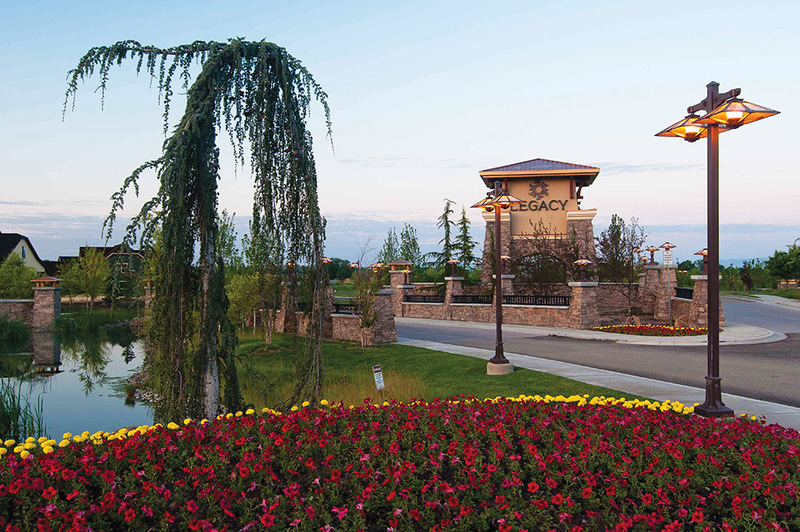 All lots at Legacy are reserved by the Treasure Valley’s finest builders. “Interested parties have a wide variety of builders to interview to build their dream home,” Perry mentioned. Legacy will also feature an unprecedented four homes in this spring’s Parade of Homes to showcase the craftsmanship of these builders. “Never before can I remember this many high-end Parade homes on the same street,” Perry continued. The success of Legacy serves as an optimistic and much needed sign of economic recovery in a community whose housing industry has certainly seen better days. 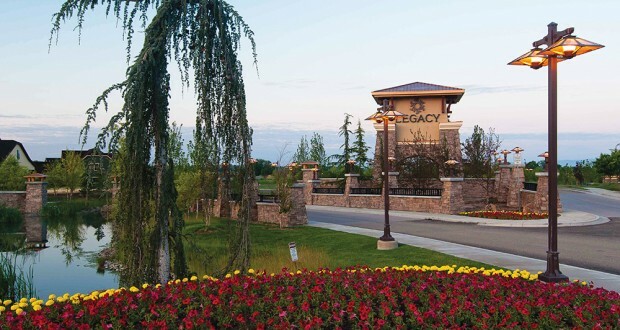 As it continues to grow, Legacy will surely stand out as one of Eagle’s premier communities.